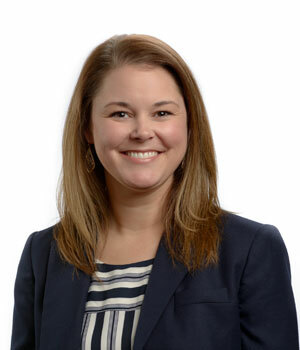 Ms. Burns joined Oakworth Capital Bank in 2008 and serves as Associate Managing Director of Risk and Credit. She is responsible for credit administration and risk management of the bank’s overall loan portfolio. Her experience in financial services began after graduating from the University of Alabama in 2004. Prior to joining Oakworth Capital Bank, she served as a commercial credit analyst with Compass Bank. In the community, she is an active member of her church and volunteers in many capacities with various charitable organizations.